Download Hitwicket™ T20 Cricket Game 2018 latest version 3.0.8 for Android devices from APKWing.org. 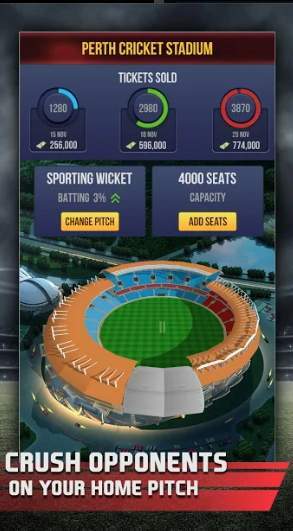 It is a free sports game for Android developed and offered by Hitwicket Cricket Games. Hitwicket™ T20 Cricket Game 2018 is the world's best Cricket strategy game available for mobile devices. In this cricket game, you will play as a manager of a T20 cricket game and manage the team as a manager, captain as well as coach. Hitwicket™ T20 Cricket Game 2018 is one of the multiplayer strategy game available out there in Google Play Store. There are thousands of real players playing this game online. This Android game has already won many "Best App" Award. 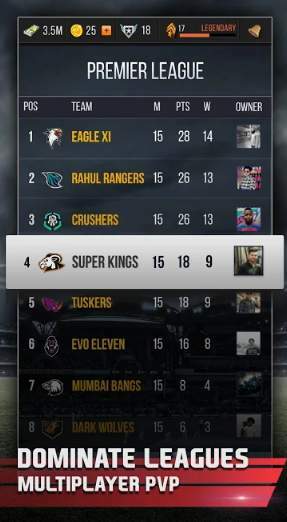 Create your T20 team with some of the best players in the World. Make strategies, expand stadiums, buy new players, sold existing players, and select a captain for your team. 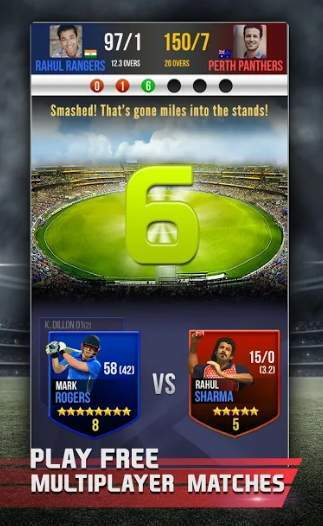 Take part in the real-time mega auction and build your strong T20 team. Participate in training, championships, World cup, and other international events. Click on the below button to start downloading the APK file of Hitwicket T20 Cricket Game 2018 latest version for your Android device.